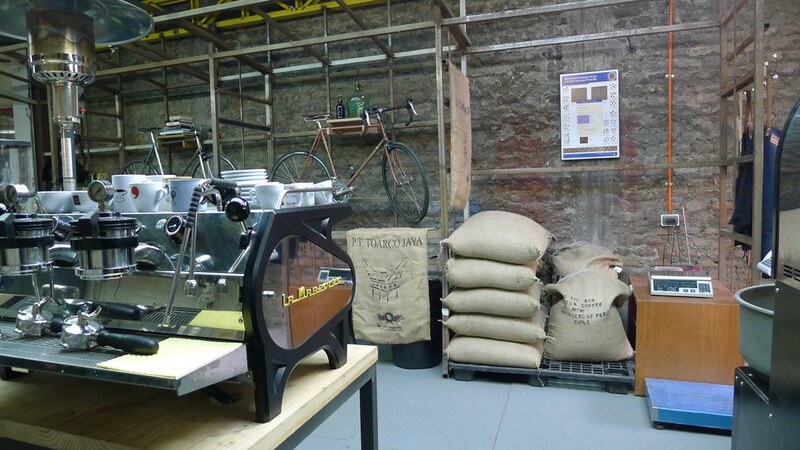 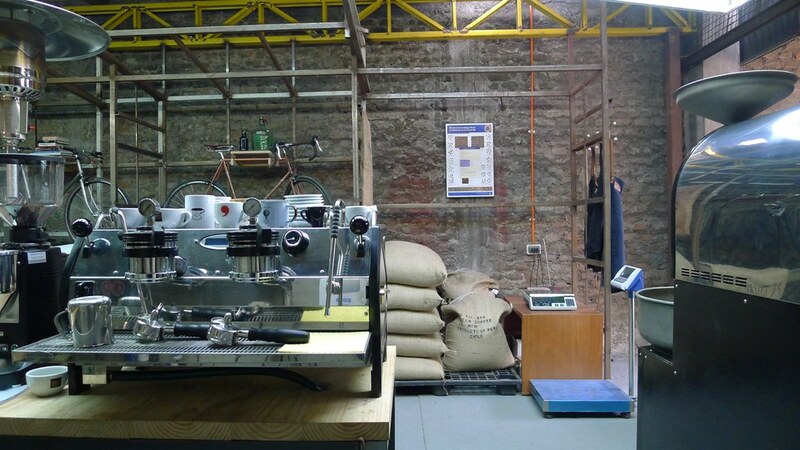 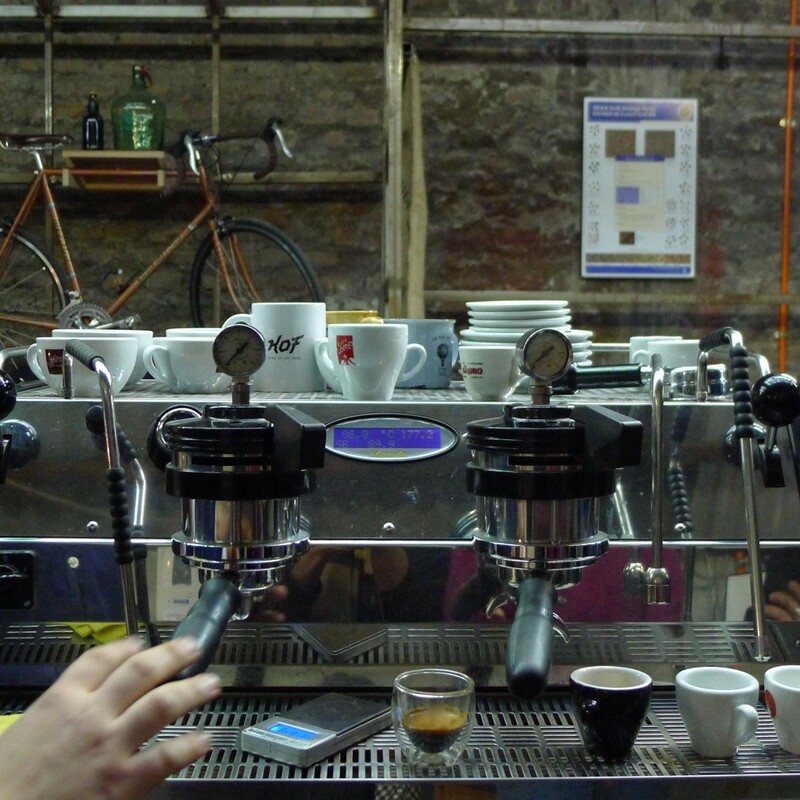 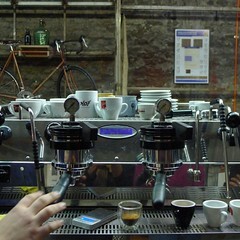 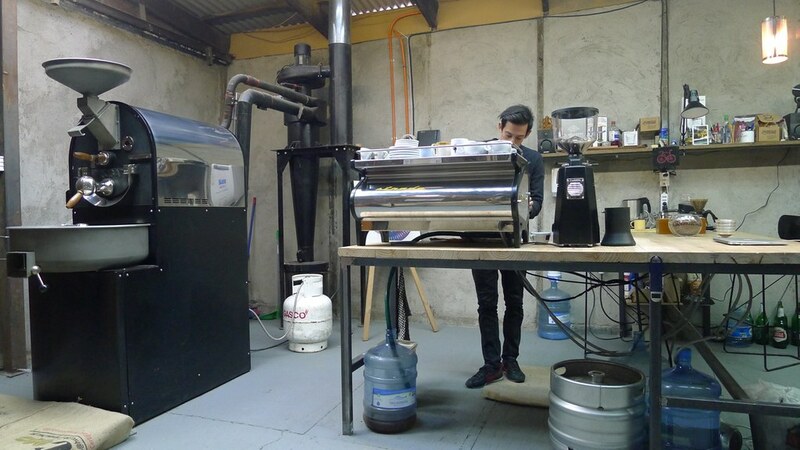 From South America, La Marzocco’s Chile partner, Mattias, shares a peculiar place for coffee (roasting and cupping), beer and bikes! 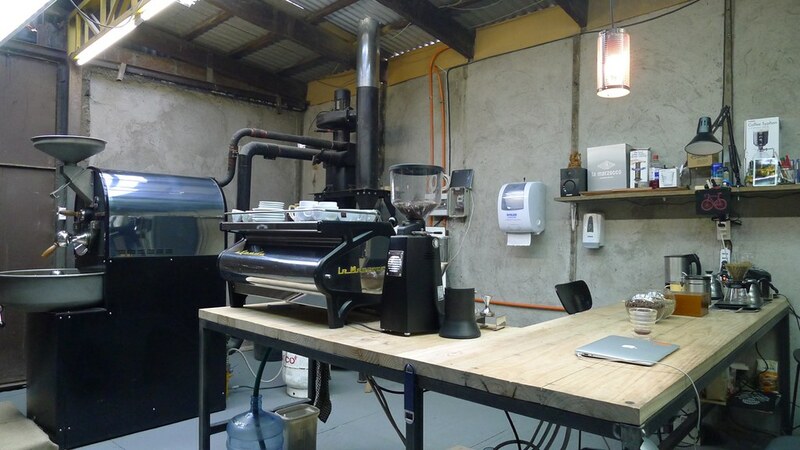 “The idea of Galpon1129 is to have a space to for daily tasks and, simultaneously, to have fun – a playground for adults to gather with friends and clients with the same passion and where almost everything is DIY, meaning handmade (Do It Yourself). 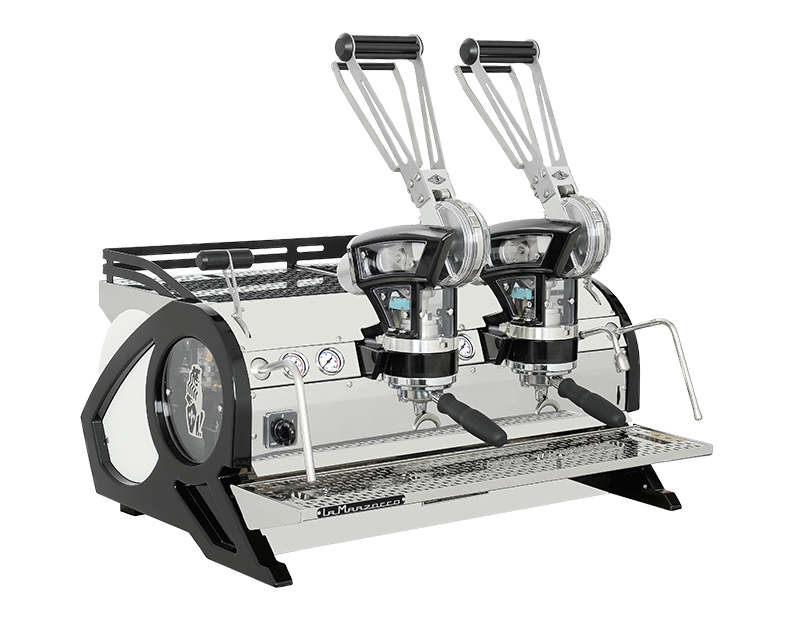 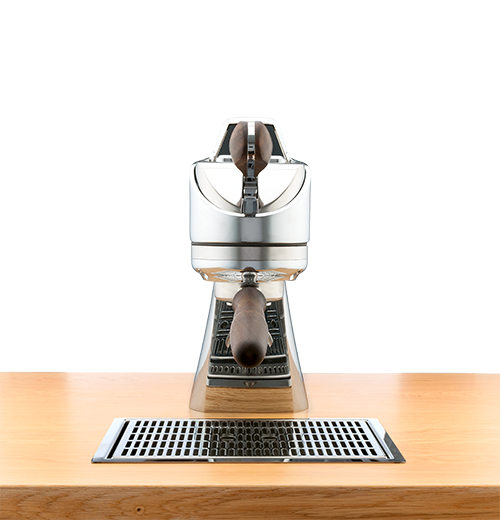 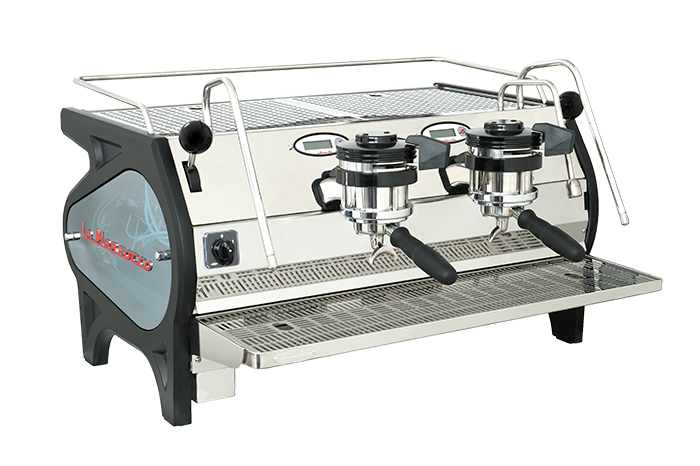 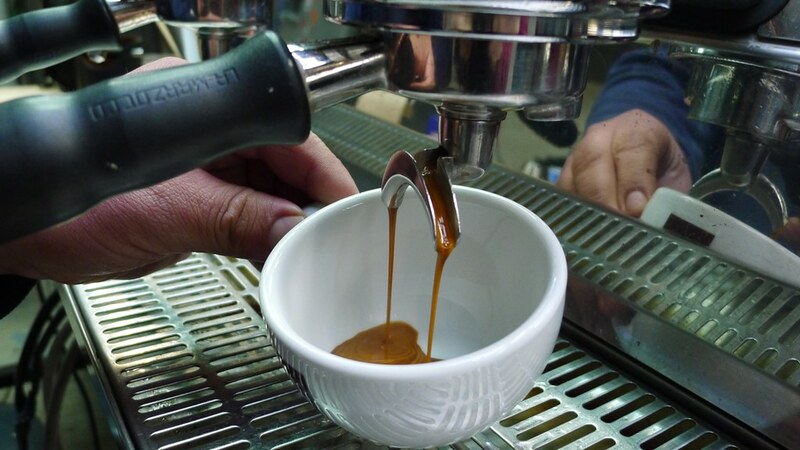 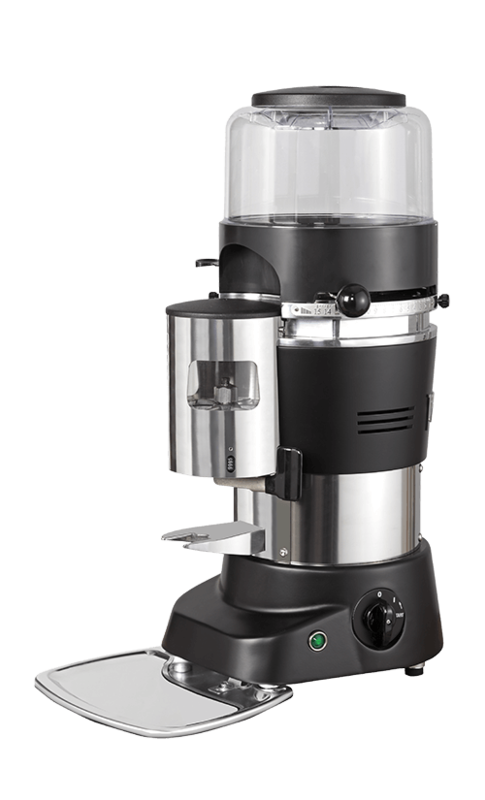 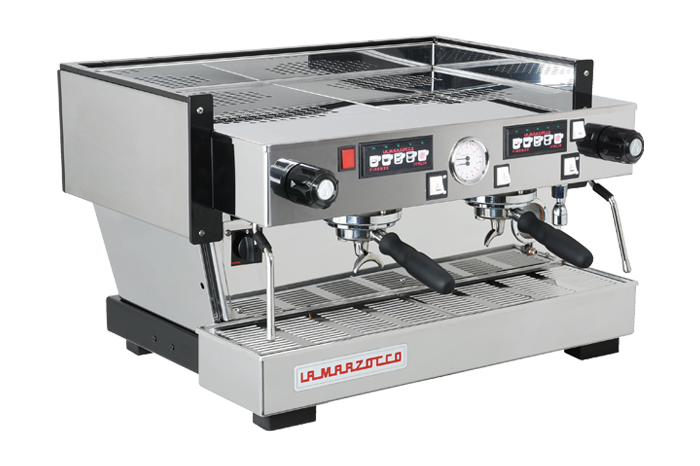 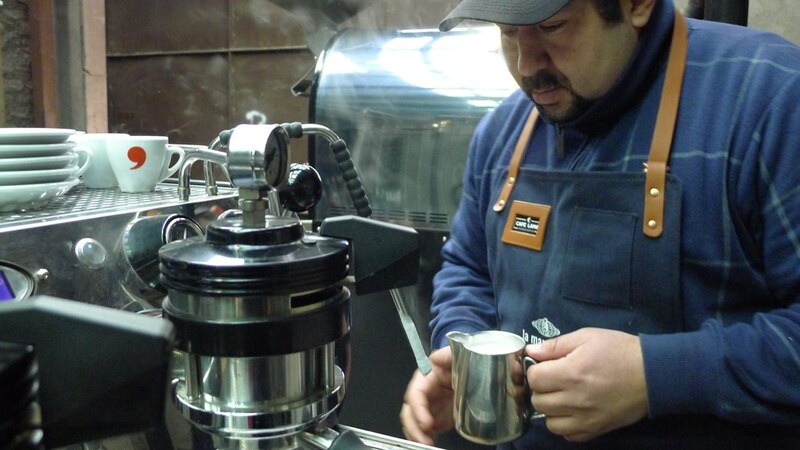 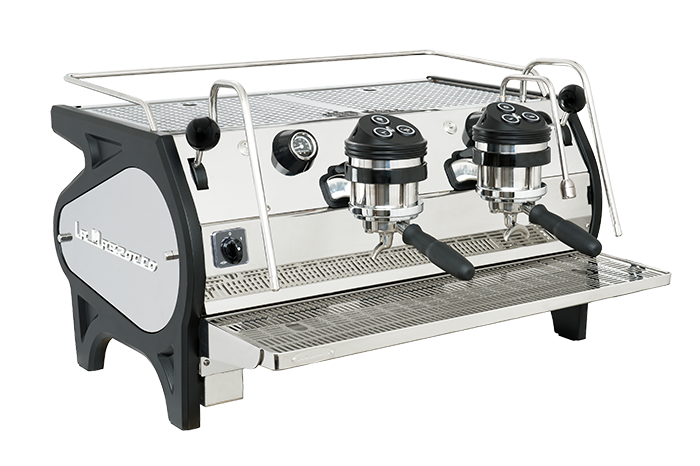 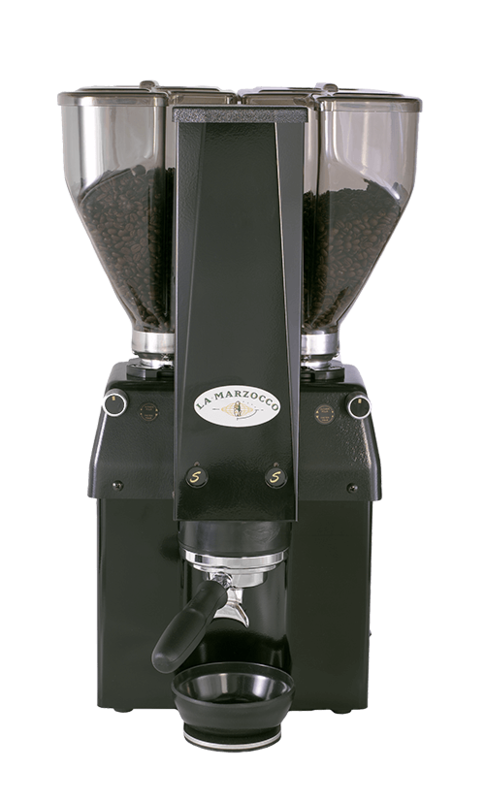 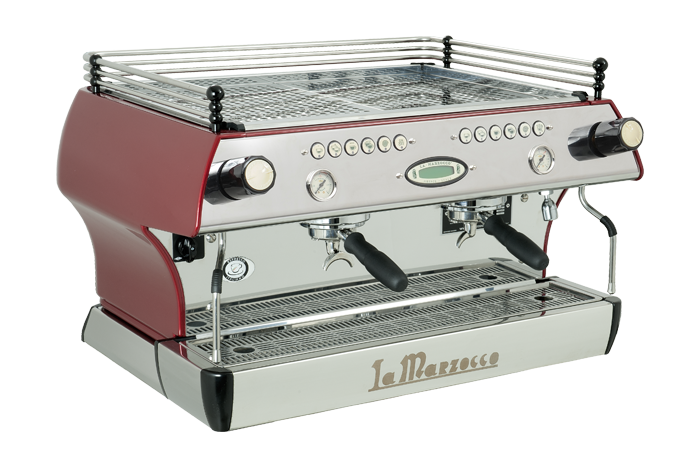 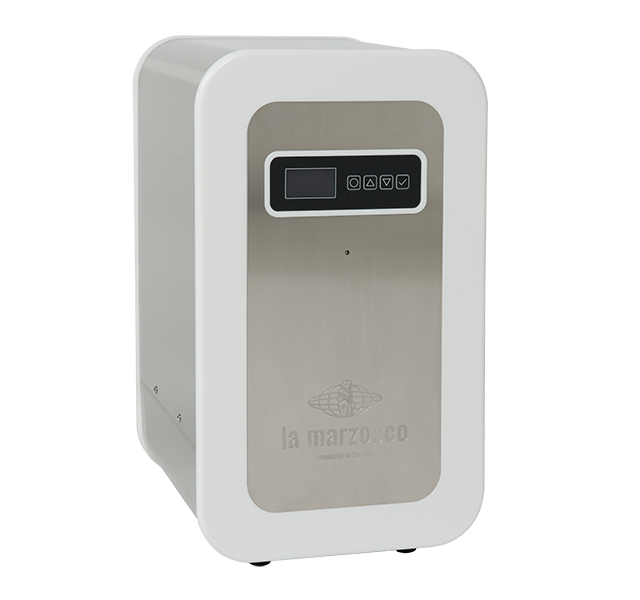 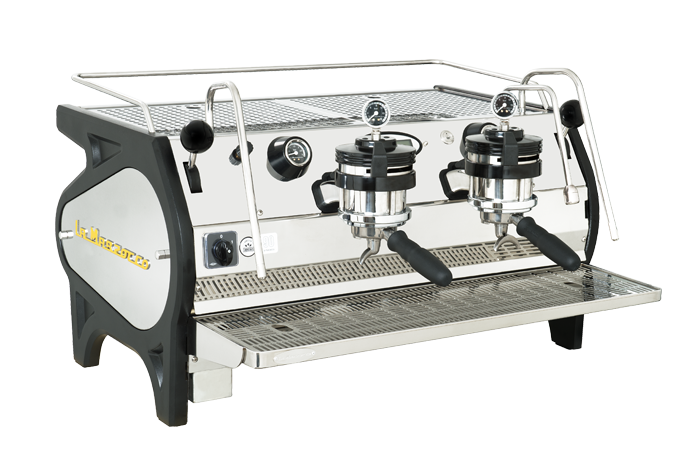 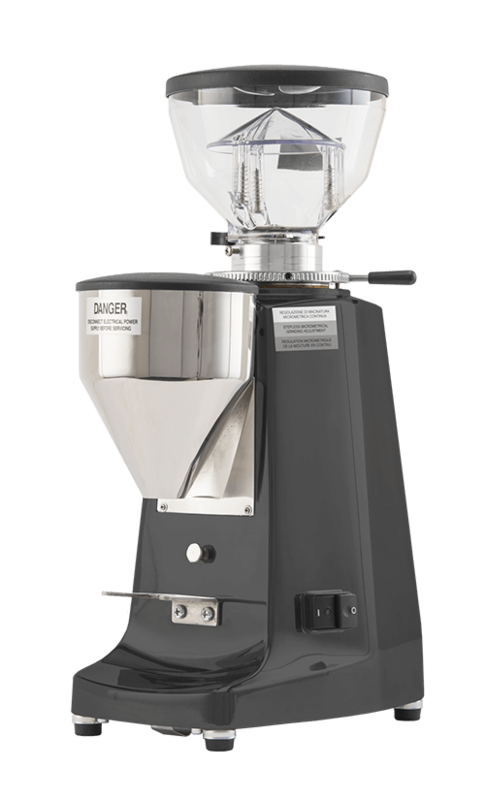 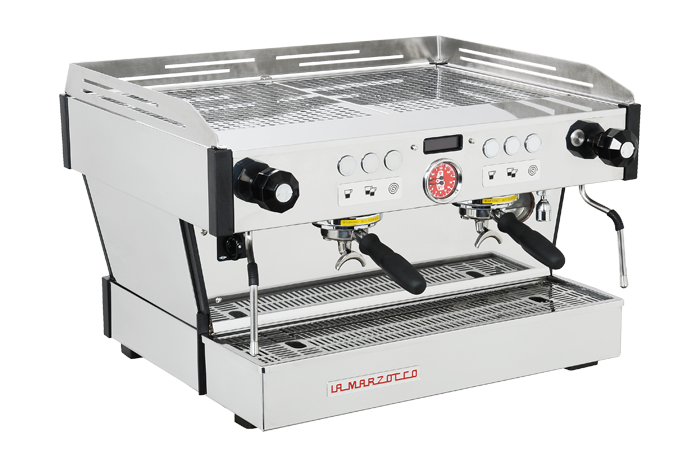 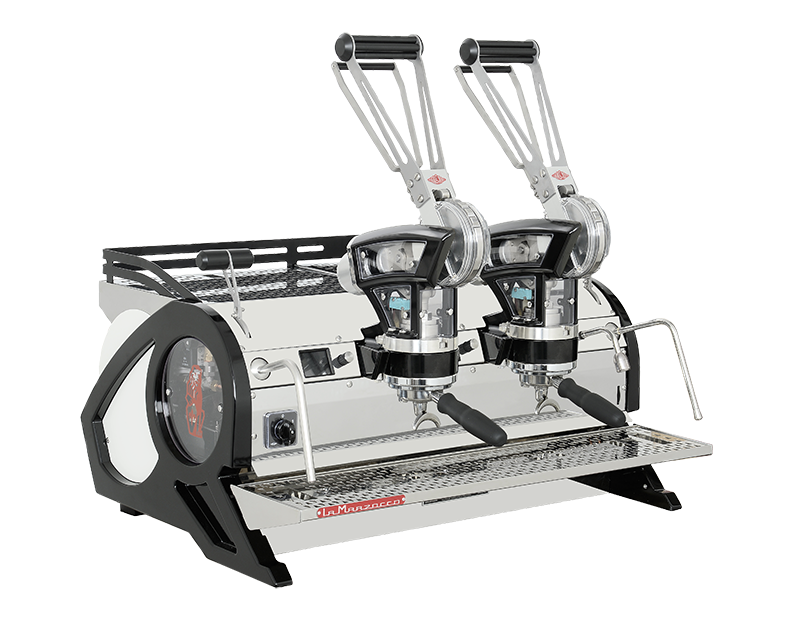 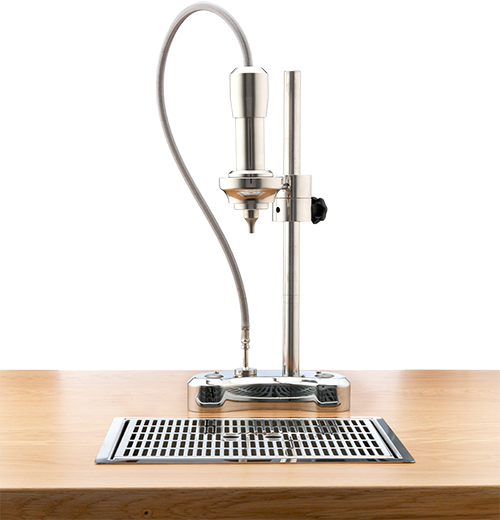 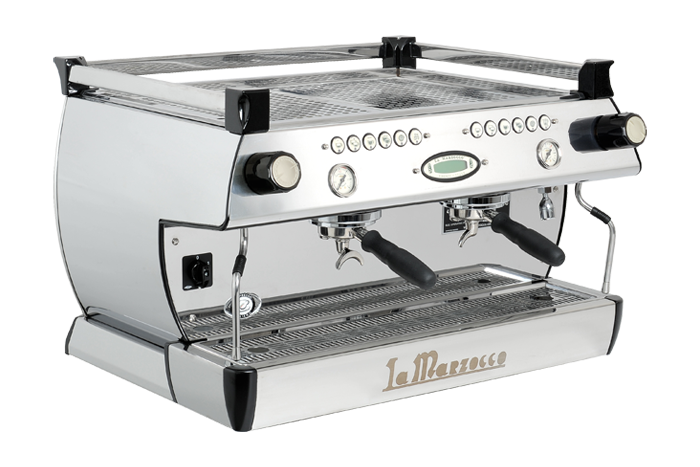 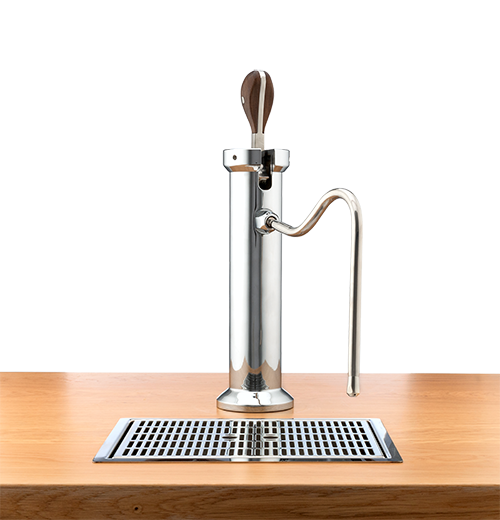 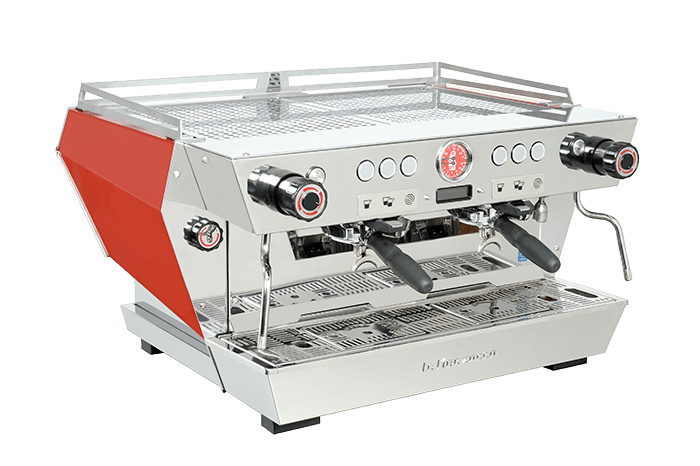 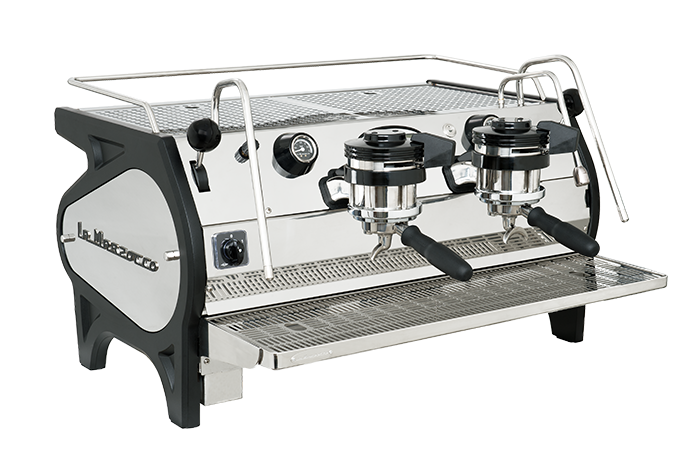 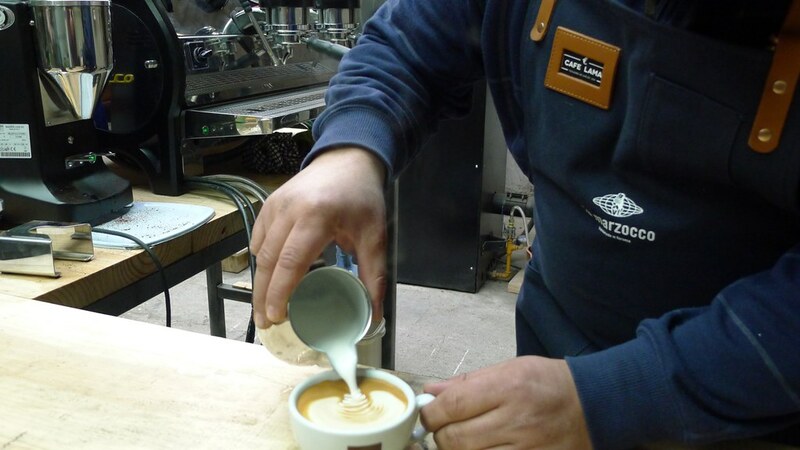 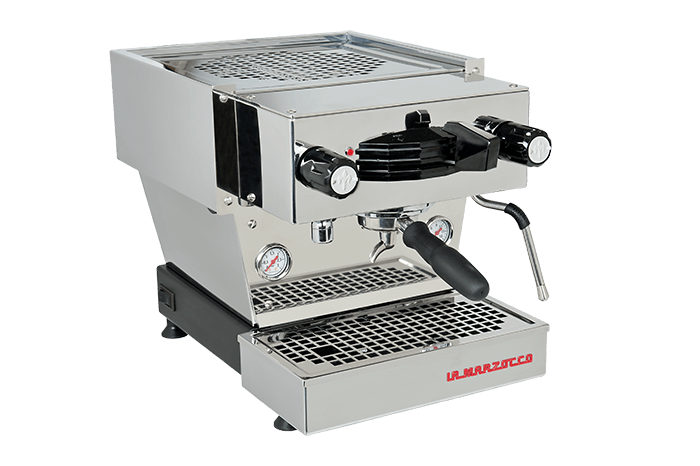 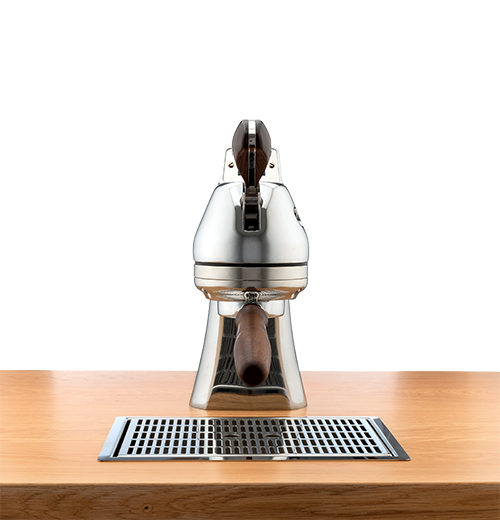 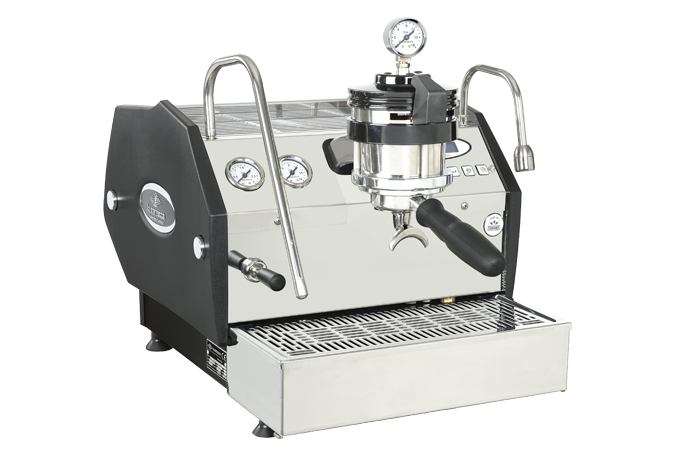 Suscríbete a la Newsletter de La Marzocco para estar al día de todas las novedades, ofertas especiales y consejos.